Super Awesome Apps and Themes! Make your designs stand out with these 6 beautiful high quality mockups! – Simply open up your chosen image with Photoshop and replace the smart object with your own image, it’s as simple as that! 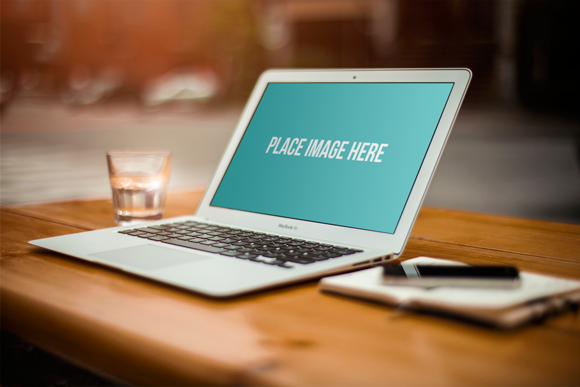 – All Images included are 2560 x 1707 pixels so they can be easily scaled from the iMac screen to Creative Market Product Images sizes. – Gradients and Filters are applied where appropriate and are fully editable. – All images were sourced from Unsplash and taken by the great Alejandro Escamilla – alejandroescamilla.comWe hope these help to speed up your work! To download either kindly buy through Creative Market or Tweet to Download using the links below!